If you’ve never heard of Twilio before, you’d be surprised to learn that they are the largest backend for services around automated calling services, text messaging (and verification), and are pioneering Software Defined Telephony by use of APIs to route and handle texts/calls/faxes. Is your Uber driver calling you now? That’s Twilio… Got a text from Netflix for a password reset? Yup, that’s Twilio… PagerDuty sending you a SMS alert? You guessed it! 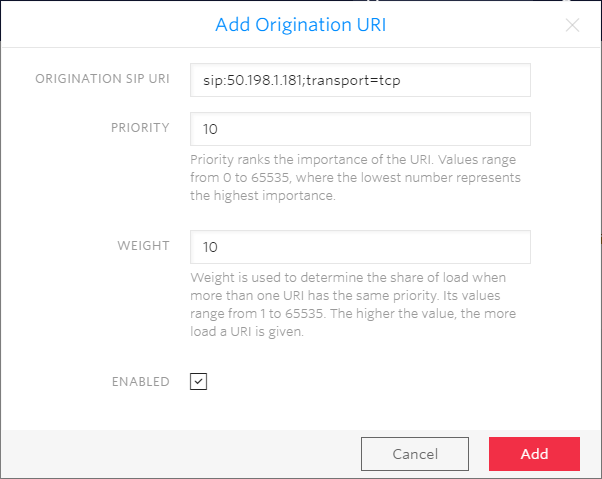 There are MANY things you can build with Twilio, but you can also use its simple services to set up PSTN origination/termination with your Skype for Business infrastructure. Why? Fast and easy provisioning of trunks and numbers. No contracts, and you pay for what you use. Buy a number and it’s ready to use in less than a minute! Crazy scalable. If large companies rely on Twilio for their backend integrations, why wouldn’t you? Record calls and pull them from the Twilio portal or over API. Need recording for certain Response Groups? Done. Use add-ons to do fancy things like transcribe calls with speaker recognition, translate calls then play them using text-to-speech, or even cleanse call recordings of sensitive PCI data. Yes. I know. It’s crazy. 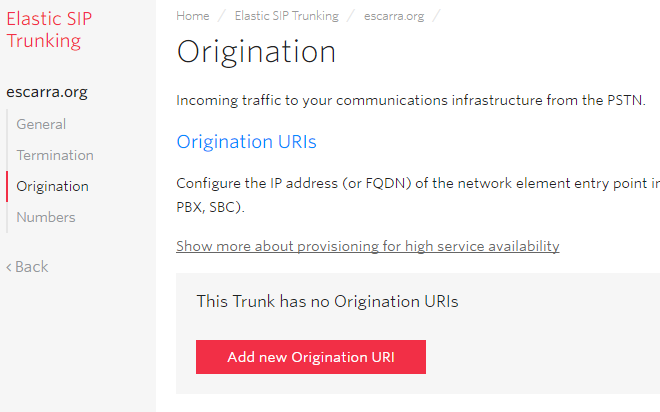 In this post I’ll guide you on setting up a trunk over the internet between a SfB infrastructure and Twilio’s Elastic SIP Trunking service, and you can start using it as a failover, aggregate, or maybe a conferencing bridge number so you’re not limited by your PRIs. Obvious step here, you have to go here and sign up for an account. Load it with some of your cash, which you can source from a Credit Card or over PayPal. You could use Twilio’s free test features, but if you want to call real numbers you need to have some money loaded there. Then go on Termination and enter a Termination SIP URI. 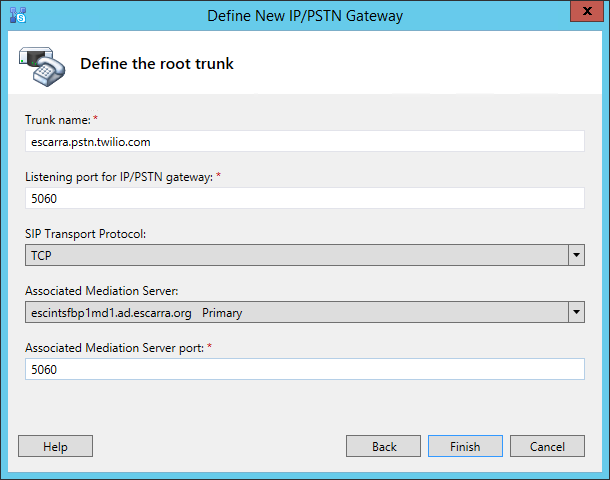 You’ll use this when creating the PSTN Gateway in Skype or Lync (or your favorite SBC). Don’t worry about call recording or encryption yet, you can play with that stuff later. 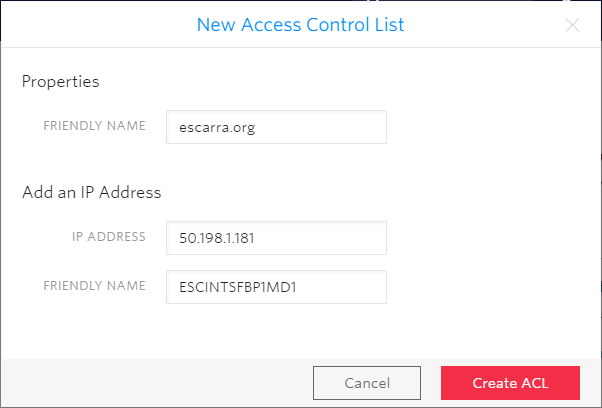 Then under Authentication, create an ACL and add the IP addresses of your mediation boxes. If you’re NATted outbound then use that, but in order to receive calls you’ll need to have inbound NAT or a public IP assigned. Now save your Trunk by hitting Save at the bottom. 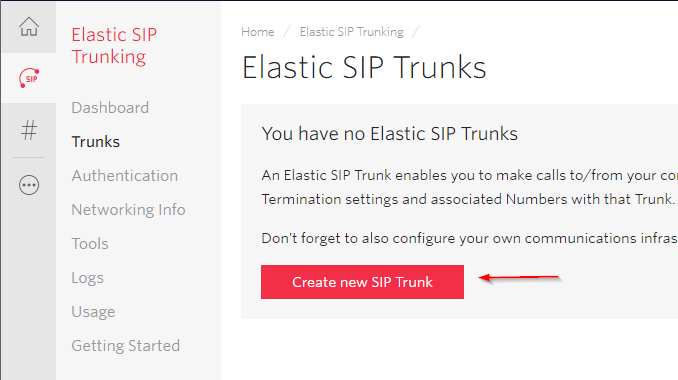 Next we will configure origination, so we can receive PSTN calls over the SIP trunk. Configure an Origination URI, and set it in the format shown. ;transport=tcp will force Twilio’s edge to use TCP instead of the default UDP transport, still over 5060. If you want a different port, just use sip:IPADDR:PORT;transport=tcp. This is very similar if not exactly to how Flowroute’s inbound routes work. If you’ve got multiple servers, you can play with priorities and weights… but that’s out-of-scope for now. You can probably figure out the rest, but the basics are done. Let’s move to SfB now. Remember that Termination SIP URI? We need it now. 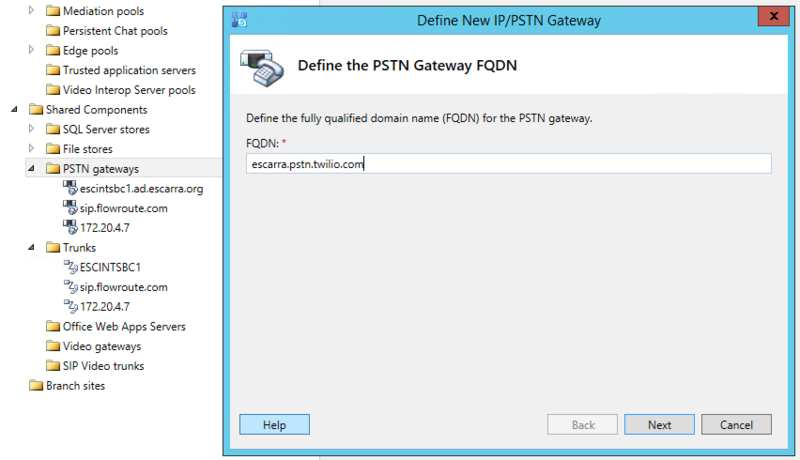 So we start by creating a new PSTN Gateway in the topology and using it as the FQDN. Then we use 5060 as ports and TCP as the protocol. If we were using TLS, we can change that to 5061. Publish the topology and then start using your new root trunk in your voice routes for outbound calls. That’s pretty much it! (assuming you’ve got the networking done right, either NAT or Public with dual-home). Since we’re not encrypting SIP traffic, and it’s flowing over 5060, we can fire up Wireshark and start looking at dialogs. Even with no calls flowing, we should be seeing OPTIONS requests roughly every 60 seconds sourcing from the Skype servers that have the trunk attached. Making an inbound call we see the INVITE sourcing from Twilio. Also, Twilio has built-in pcaps that you can use to troubleshoot the remote-end of the trunk. Think of this as having Wireshark running on Twilio’s edge. VERY COOL! If you’re using a Mediation server, either dedicated or collocated, and use RFC1918 private IPs on your inside network, you have to do NAT to translate a public address to the inside IP and get calls flowing. The issue this introduces is it’s not a supported configuration with Skype because the Contact header (and many others) will have the server’s internal IP, when it really should have the external, public IP. That’s why when doing Direct SIP with certified providers, you need to use the Edge server with a Public IP. Using a Session Border Controller to trunk to Twilio is one answer. Using a SIP-aware firewall or edge device is another, but most can’t do SIP over TCP, and definitely not SIP over TLS… so what then? Not ideal, but gets the job done. The SessionTimer will check every 30 seconds for an active RTP session, regardless of whether RTCP “control” packets were received or not. This is why calls hang up after 30 seconds, because of no RTCP from Twilio since it goes to the Contact IP. This hack is probably best if done as a MUST, and no other solutions are viable. My recommendation would be to use use Public IP with proper edge security (limiting to Twilio’s service addresses) or using an SBC or B2BUA. Hope you enjoyed this post!!! Please leave a comment!!! ← LS Data MCU events 41025 and 41026 starting in May-June? Despite your best intentions, you should remove your post. Twilio does not support Skype for Business and your suggestions related to the workaround will not work. I even opened a case with Microsoft and they basically said that Twilio is missing an Invite leg and without it Microsoft can’t even troubleshoot. Any Response Group Service or Auto Attendant support will not work because of the missing leg, Microsoft says. Also, Twilio has God awful technical support unless you are wiling to pay exorbitant pricing. Twilio and Skype for Business/Lync just don’t mix, sadly, since they have an awesome platform otherwise. I’m not sure you’re reference to not working with SFB with a Gateway. I have it going through an AudioCodes SBC and have no issue at all between SFB & Twilio. I’ve also found their technical support a million times better than any carrier I’ve ever worked with. Do you mind sharing how you set this up on the Skype server side? 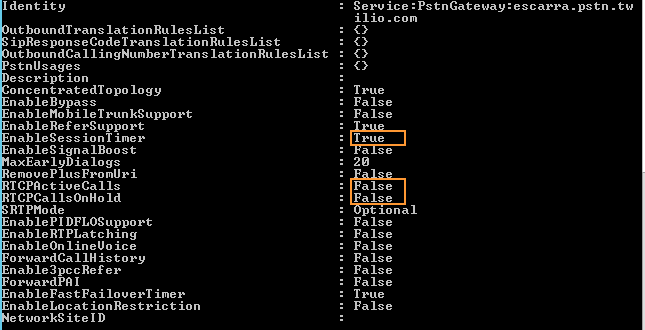 I keep receiving 400BADREQUEST responses from my Skype for Business server to Twilio – is there any special configurations outside the normal setup?